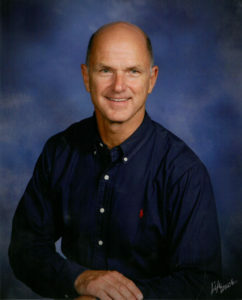 SW Florida Real Estate Prices have gone up by 8-14% for the last 4 years. Perhaps you would like to know what that means to you on your property? 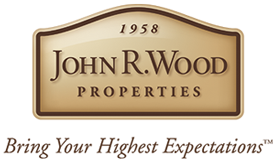 I’m Jay Richter, Managing Broker and Co-owner of John R. Wood Island Real Estate, I personally compile each and every report requested. My report is comprehensive, thoughtful, and most importantly, accurate. Computer estimates, like Zillow, can be way off! Then, an outstanding experience starts with an outstanding real estate agent, we’ll partner you with the perfect professional for your needs.